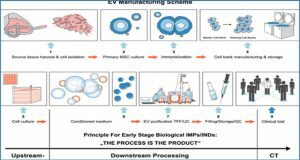 Stem cell therapy provides immense hope for regenerating the pathological heart, yet has been marred by issues surrounding the effectiveness, unclear mechanisms, and survival of the donated cell population in the ischemic myocardial milieu. 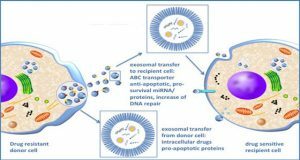 Poor survival and engraftment coupled to inadequate cardiac commitment of the adoptively transferred stem cells compromises the improvement in cardiac function. 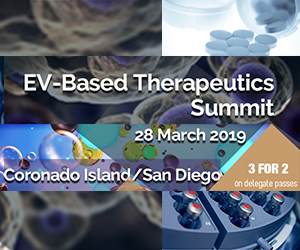 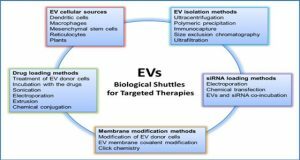 Various alternative approaches to enhance the efficacy of stem cell therapies and to overcome issues with cell therapy have been used with varied success. 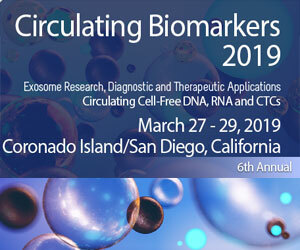 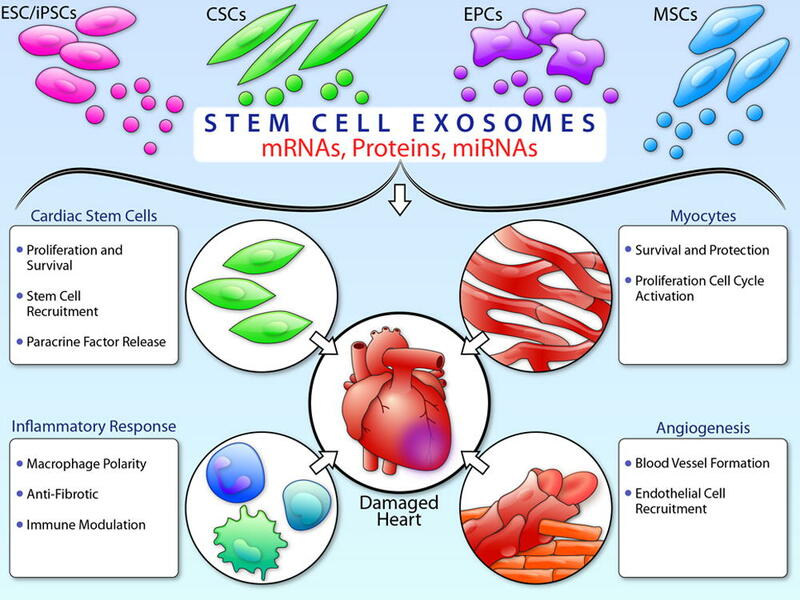 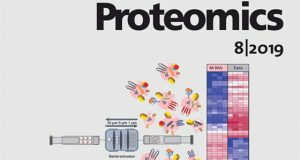 Cell-free components, such as exosomes enriched in proteins, messenger RNAs, and miRs characteristic of parental stem cells, represent a potential approach for treating cardiovascular diseases. 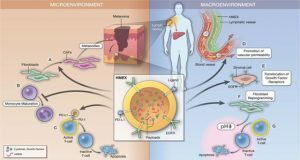 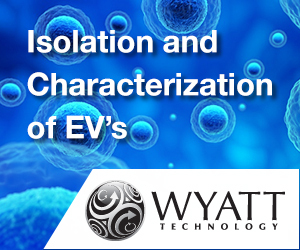 Recently, exosomes from different kinds of stem cells have been effectively used to promote cardiac function in the pathological heart. 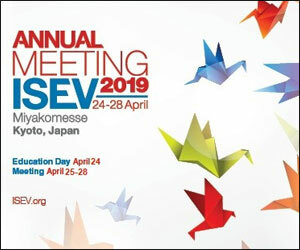 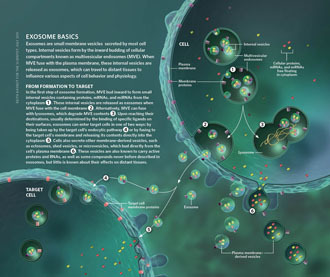 Exosome derived from different types of stem cells, including embryonic stem cells (ESC), induced pluripotent stem cells (iPSCs), mesenchymal stem cells (MSCs), cardiac stem cells (CSCs), and endothelial progenitor cells (EPCs) carry and deliver messanger RNAs (mRNAs), microRNAs (miRNAs), and proteins to the damaged heart tissue consequently augmenting resident cardiac stem cell activation/expansion, cardiomyocyte proliferation, neovascularization, and modulation of cardiac inflammatory response (Illustration credit: Ben Smith).